NHL Daily Pick'em for March 15 (50% STEEM or SBD Payout) Chance to Win | Enter Today! All "bets" must be positioned before 03/15/2019 - 06:59 PM EST. Tie-Break: Total of Saves between New Jersey Devils @ Vancouver Canucks. 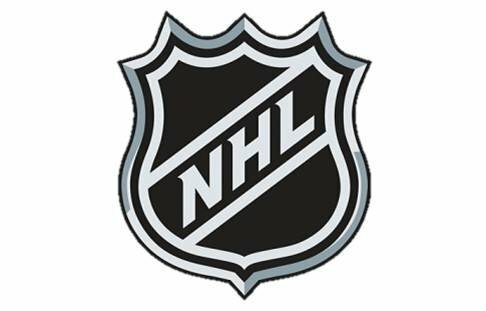 You can follow the contest in this exclusive tag: #nhl. There you will find all contest week. Thanks for participating. Good luck to all the participants.